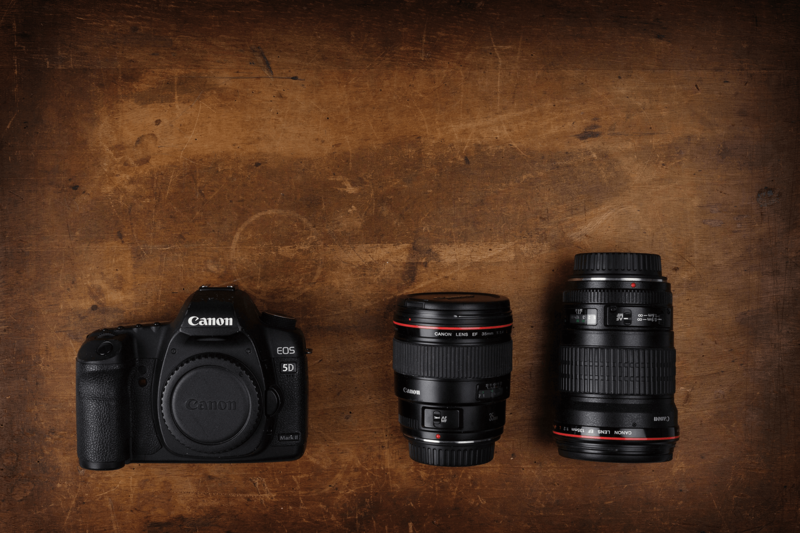 Inspiring and challenging you to take you off automatic mode and help you create the pictures on your camera the way you want them to look. Sharing our love of photography matters to us and one of our ways of doing this is through our Blue Sky Academy. We have been running photography training courses for a number of years and we’re excited as we look into 2019 as The Blue Sky Academy is further developed! 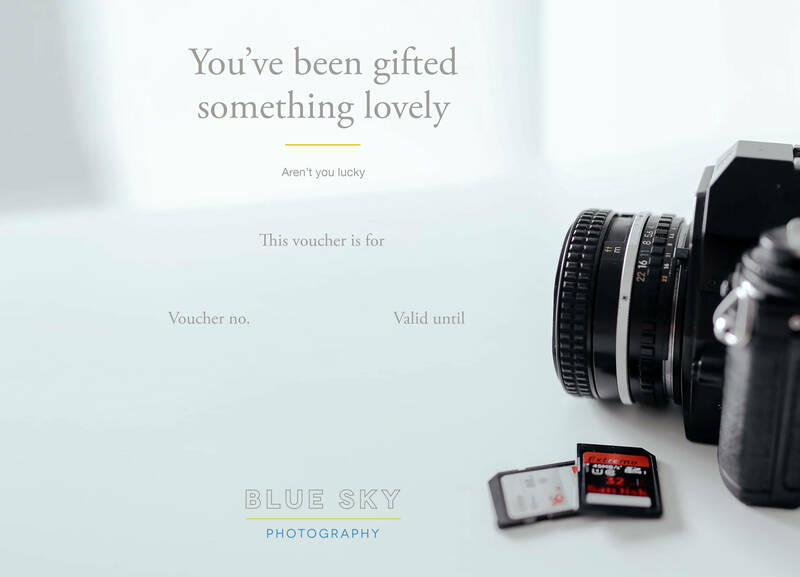 Give the gift of possibility with a voucher for one of our training courses in the Blue Sky Academy. Valid across all training courses run by Blue Sky Academy for a period of twelve months from date of purchase.